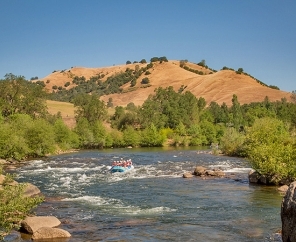 Ponderosa RV Camping is conveniently located in the foothills of the Sierras at the South Fork of the American River, the most popular whitewater river in the United States. 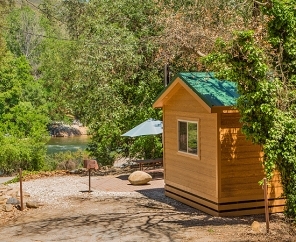 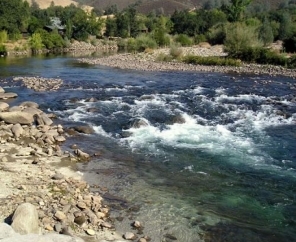 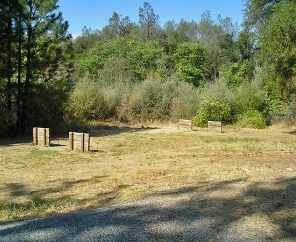 Guests of this RV camp in California enjoy fishing, rafting, swimming, kayaking, sunbathing and panning for gold, all within a few miles of the campground. 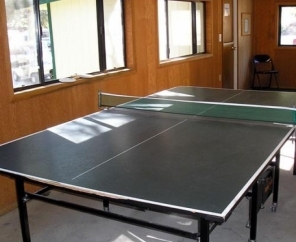 On site, a gleaming swimming pool, bocci ball, horseshoes and a clubhouse make for relaxing pastimes at Ponderosa RV Camping in California. 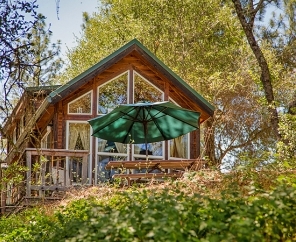 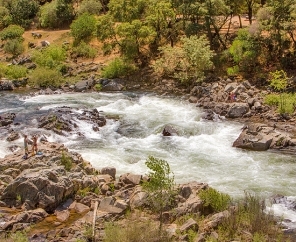 Don't miss out on local attractions of the Sierra foothills. 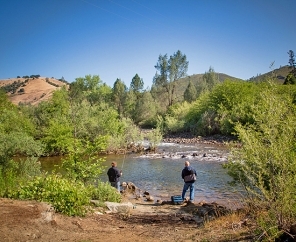 Award-winning wineries, casinos, skiing and numerous golf courses are just a short distance away. 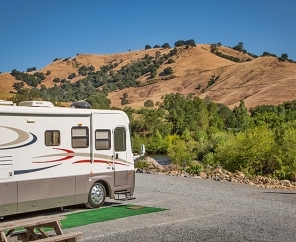 One weekend of Ponderosa RV Camping is all it will take to ensure you return time and time again. 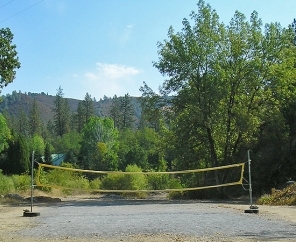 Book your trip today and secure your campsite!